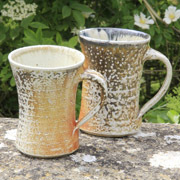 Crafts In Gloucestershire welcomes new arts and crafts makers and outlets to its directory and network. We aim to promote creative businesses in Gloucestershire with an active web presence and provide a way of being in touch with others in the same field, receiving notifications of opportunities for exhibitions and shows, requesting submissions, asking for help etc. 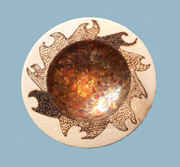 For more information about joining Crafts In Gloucestershire , please contact us and ask for details.